THE Peoples Democratic Party (PDP) on Monday demanded for an immediate inquest ?into the violent clash between security forces and members of the Shi’ite movement, in the Federal Capital Territory (FCT), Abuja. This was contained in a statement made available to newsmen in Abuja yesterday by the National Publicity Secretary of the Party, Hon Kola Ologbondiyan. 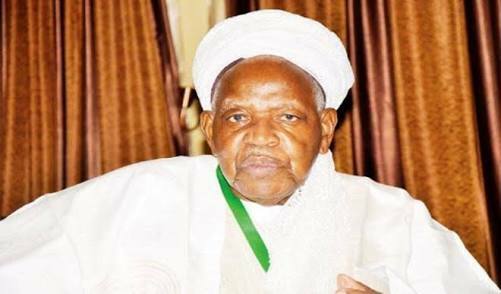 He stated that the PDP has noted that the development was linked with protests over the continued refusal of the All Progressives Congress (APC)-led Federal Government to release the leader of the group, Sheik Ibrahim El-Zakzaky, despite being granted bail by courts of competent jurisdiction. 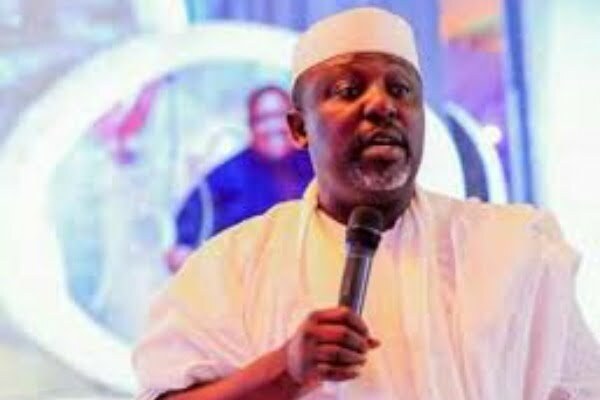 The statement reads, “The party further notes that the continued show of force and infringements on the rights of citizens by the APC administration. “Furthermore, the PDP and indeed all lovers of democracy across the country are deeply concerned by the continued erosion of democratic tenets by the APC administration, resulting in an avoidable crisis in various parts of the country. “The PDP sues for calm while demanding for an immediate inquest into the cause of this clash. The post Abuja protest clash: PDP calls for immediate inquest appeared first on Tribune.